Since 1991, California drug courts have expanded and evolved their collaborative, problem-solving approach. 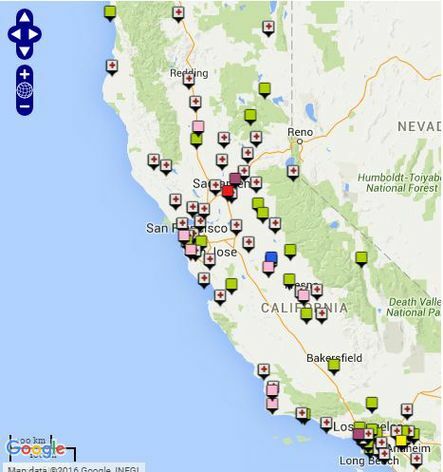 Roughly 206 drug courts serve residents in 53 of California’s 58 counties. By helping people with substance abuse issues repair their lives, drug courts divert those who could otherwise cycle repeatedly through the criminal justice system. 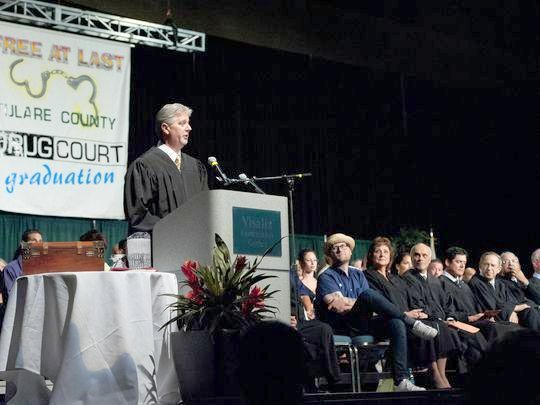 Since California's first drug court opened in Alameda County 25 years ago, these collaborative, problem-solving courts have continued to adapt and change, with local partners working together, learning from their successes and focusing on the needs of specific groups, including teens, veterans, and the homeless. The Superior Court of Siskiyou County, for example, is working through its Community Corrections Partnership Committee to reduce recidivism. A recently launched collaborative court now serves repeat offenders—who often have problems with substance abuse—within vulnerable populations, including veterans, homeless people, and those struggling with mental health issues. The approach enables judges to modify sanctions and support recovery to reduce the likelihood of repeat offenses. 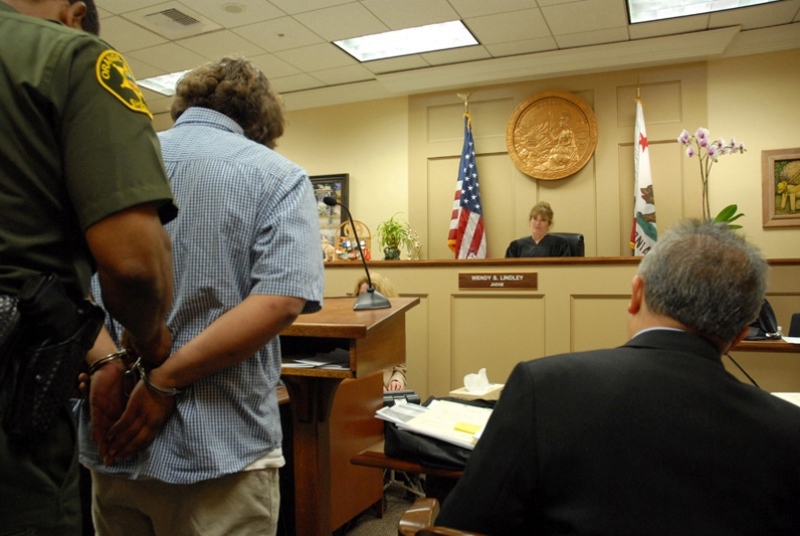 In Monterey County, the Superior Court recently opened a treatment court for those with Driving-Under-the-Influence (DUI) offenses. 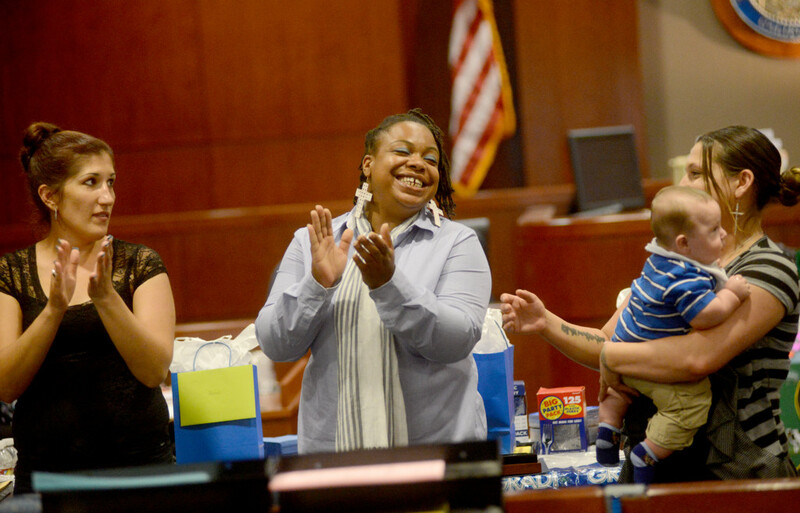 This therapeutic collaborative court helps reduce DUI recidivism, enhances community safety, and fosters a healthier and safer life for the participants and their families by providing treatment, alcohol and drug testing, education, strict supervision, regular judicial review, and overall accountability to these high-risk offenders. According to evaluations conducted by the National Institute of Justice, these drug courts reduce recidivism and result, on average, in a public savings $6,744 per participant (or $12,218 if victimization costs are included). See source. In California, research conducted for the Judicial Council reported similar findings—the average net savings from positive outcomes (including savings due to less victimization1 ) was $11,000 per participant. By assisting with the rehabilitation of offenders who would otherwise cycle through the system, drug courts offer substance abusers an opportunity to become productive members of society. Adult Drug Courts (94); Juvenile (38); Family (30); Veterans (18); Reentry (12); DWI (8); Co-Occurring Disorders (5); and 1 Hybrid DWI/Drug Court.